The Program offering is now closed. Drop-in rate only. Cost is $20 per drop-in. The Fitter & Stronger Foundation program is a twelve week “off-season” program for runners, cyclists, swimmers, triathletes and endurance athletes seeking to improve strength, fitness, and overall performance. If you are looking to improve your overall fitness, conditioning and health and increase your long-term performance, we have partnered with Upper Arlington CrossFit to develop an ever-evolving live functional workout program. Each certified coach-led group workout will focus on strength training, education of proper form and technique to be followed by a cross-discipline workout consisting of multiple exercises to improve strength, endurance, and conditioning. 12 week program cost $150. There is a drop-in fee of $20 per session. 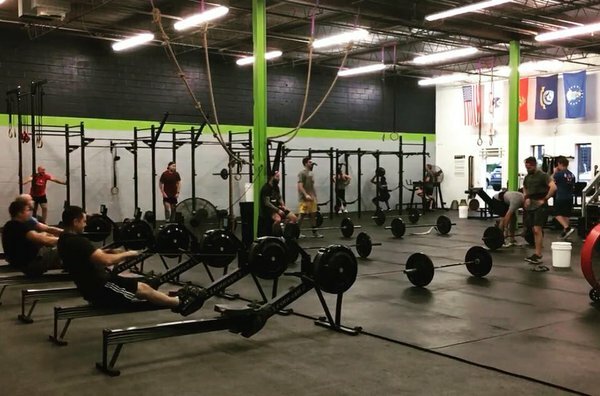 Upper Arlington CrossFit was opened in October 2017 in a 5000 square foot facility at 4660 Kenny Rd, Columbus, OH. At Upper Arlington CrossFit everyone is welcome regardless of what level you are starting at. Here, it's about the individual's journey, so you only have to live up to your own standards. 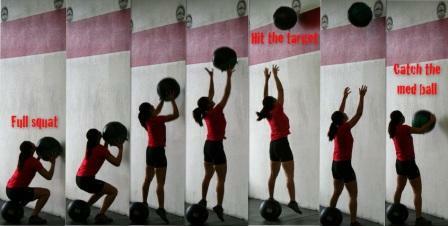 Get ready to have fun and get Fitter and Stronger!